We are located in southern Rhode Island where all fabrication takes place in our modern shop. We have a diverse crew that specializes in one of a kind custom frames. Excellent wages and benefits for the right candidate. Please feel free to contact us at any time. Candidates should be proficient with Autocad Architecture (2013 and later), have a solid understanding of construction detailing, be able to learn new software quickly, and work on multiple projects at one time. Architectural design experience and creative background a plus. 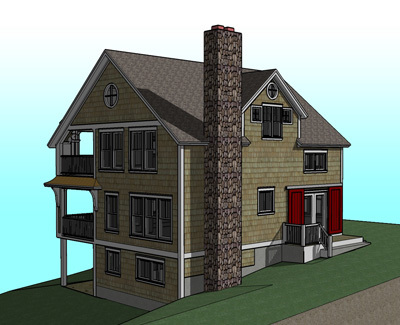 Experience with SketchUp, 3D modeling software, and Microsoft Office Suite helpful.